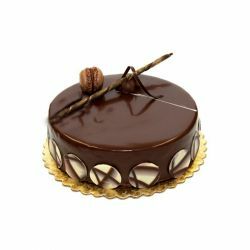 Your journey with Exquisite confectionery begins at French loaf. 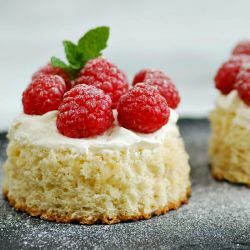 Explore cakes from French loaf and taste the great blend of Premium ingredients and International quality, as they unfold in a Saga of Baked Goodness. 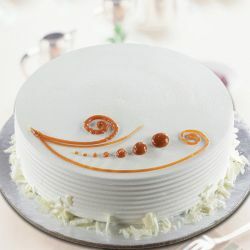 Master Chefs at our Bakery uses only the finest flavour premixes in the world, to create an assortment of Cakes for everyone’s appetite. 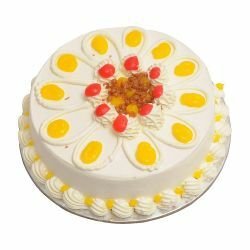 Get your mix of nutrition from our speciality range high fibre and high protein. 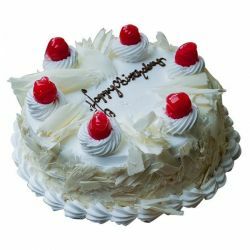 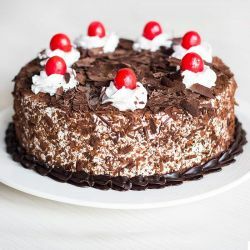 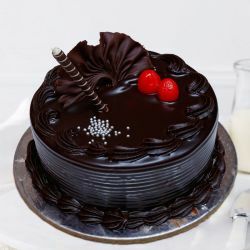 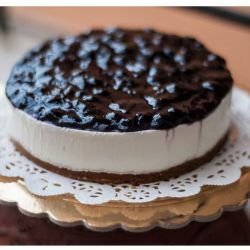 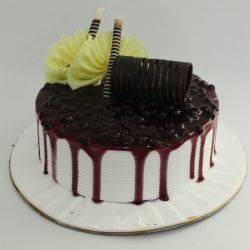 Send Cakes to your beloved ones in Chennai from rich and top quality French Loaf Bakery for their Birthdays, Anniversaries, Festivals and Special Cakes for all Occasion Same day delivery through OrderYourChoice. 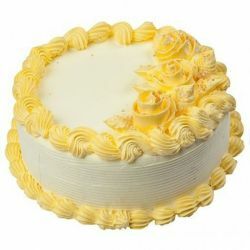 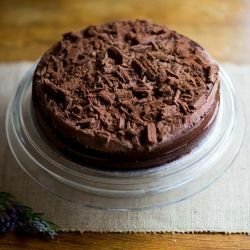 For more cake varieties in Chennai, Visit Here. 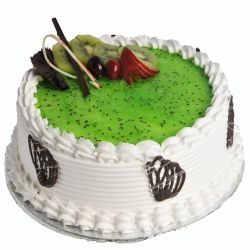 I thought of buying a birthday cake for my gf but was very much confused initially regarding same i contacted oyc team they answered my questions patiently good customer care service at oyc.